The Biscayne Fixed Base Orthodontic Package # 1 provides simplistic functionality and a modern design, enabling the operator to work easily and efficiently while maintaining optimal patient comfort. 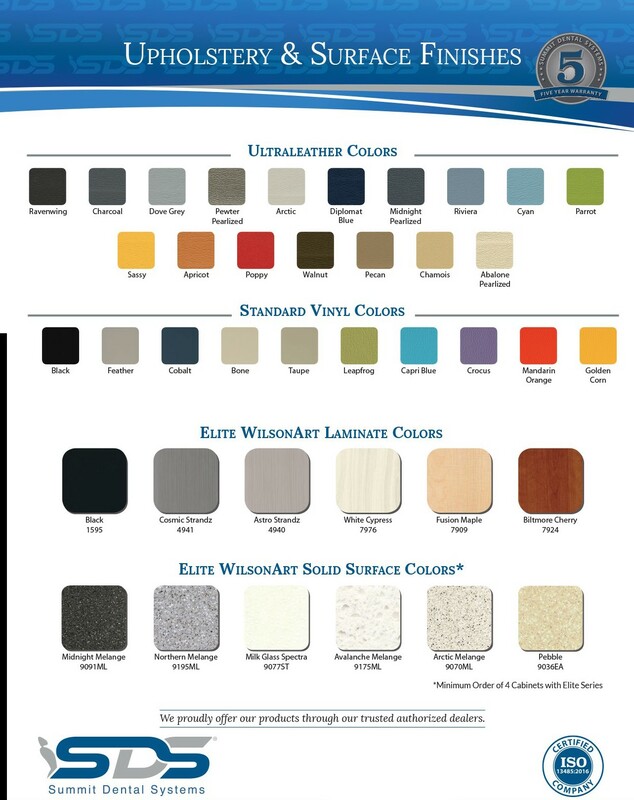 This package incorporates the Biscayne Fixed Base chair and 1335 halogen light. 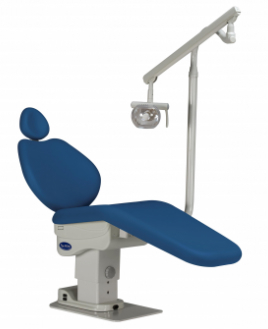 This package is a simple, reliable chair and light setup for any orthodontic practice searching for an economical solution. With several accessory options and configurations available, it’s easy to see how the Biscayne Orthodontic Line can enhance any practice.